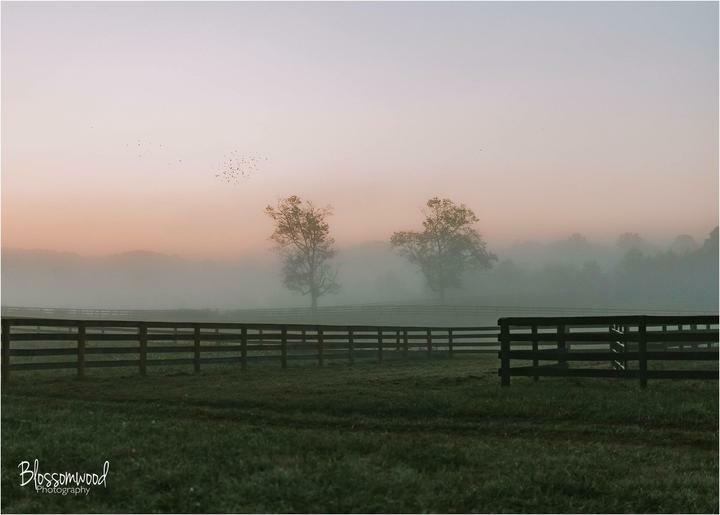 Our facility offers just under 30 acres of rolling pasture with well maintained four board fencing. 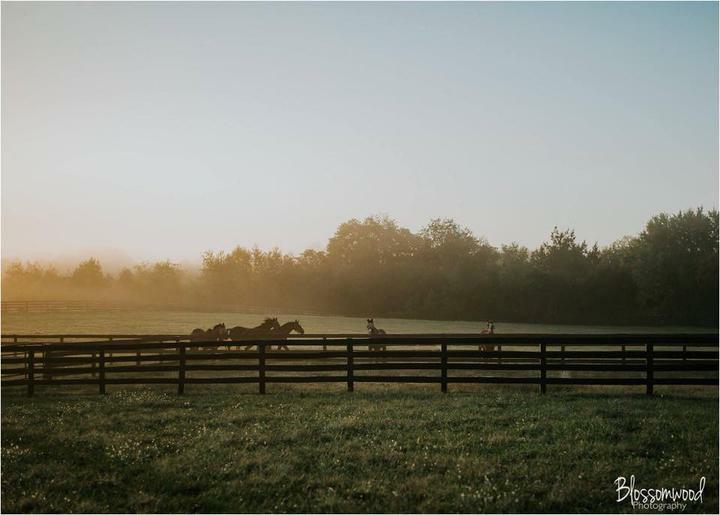 Horses are turned out in small groups, weather permitting. 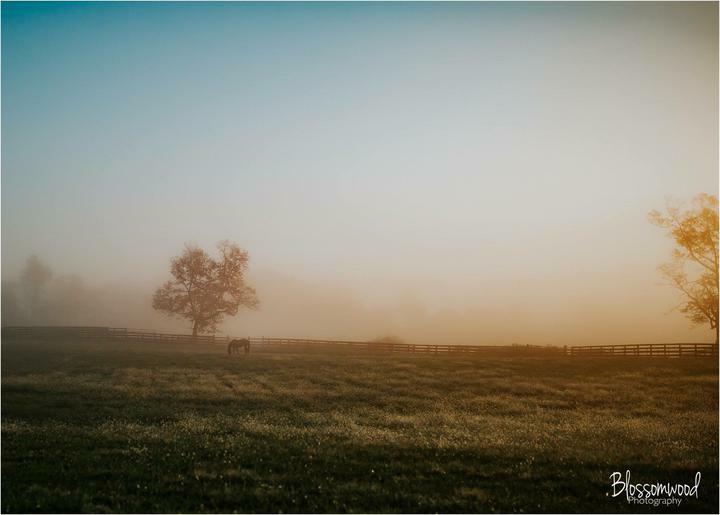 We have a variety of small paddocks available for individual turnout for an additional fee. 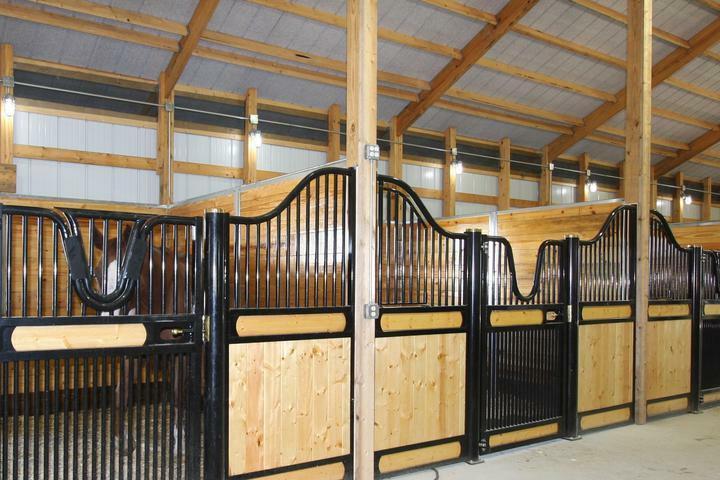 We have 12 matted premium stalls in our bright, well-ventilated barn. 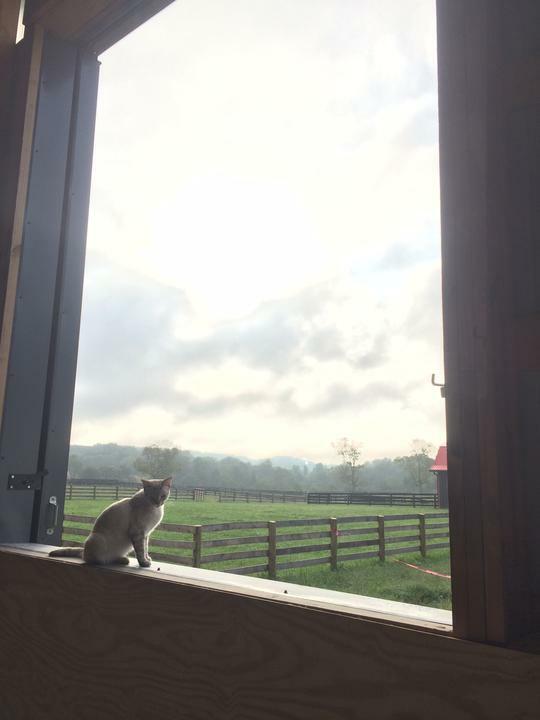 The large attached indoor arena has large windows for year-round comfort with stunning views. 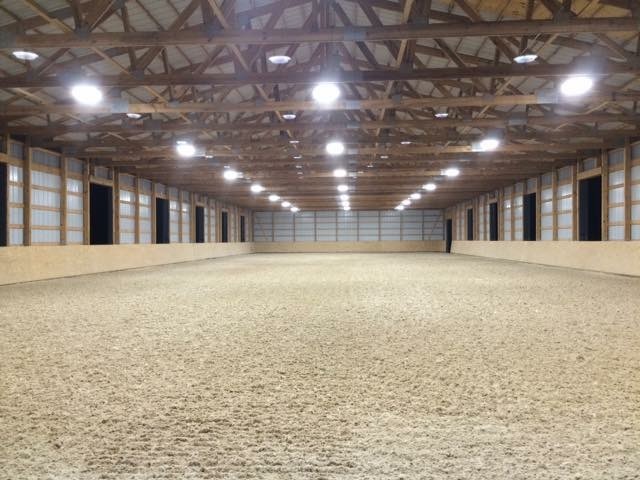 Excellent lighting and premier textile/sand footing makes it an optimal environment for training. 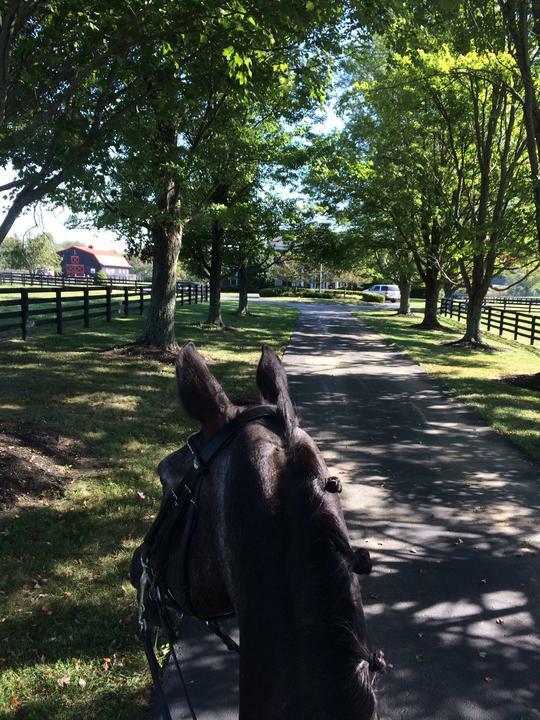 Amenities include washstall with hot water, climate controlled lounge, secure tack room with laundry, and restroom.